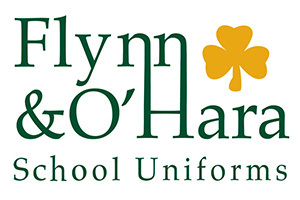 *Please see the link below regarding a slight change in the uniform skorts. We also have a uniform exchange program available. This program is run by Ms. Matilde Alvarez, one of our parents. She can be reached at MatDeAlvarez@gmail.com .